~ What is the Design Sprint? 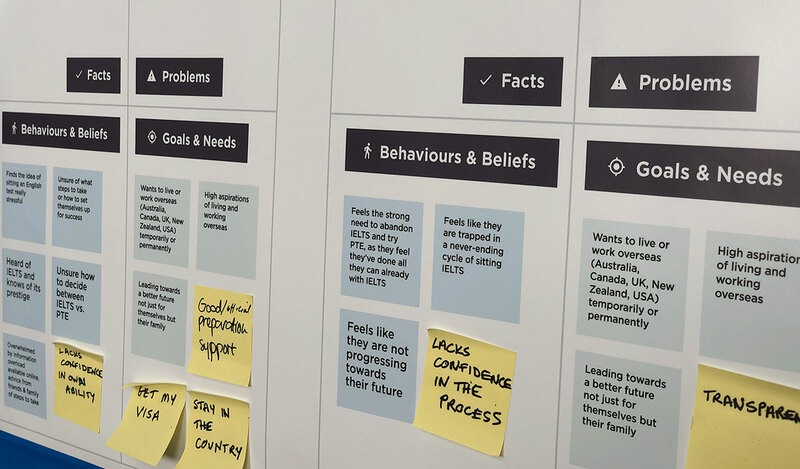 At Relab, the Design Sprint workshop is a rapid 5-day process of structured problem solving. 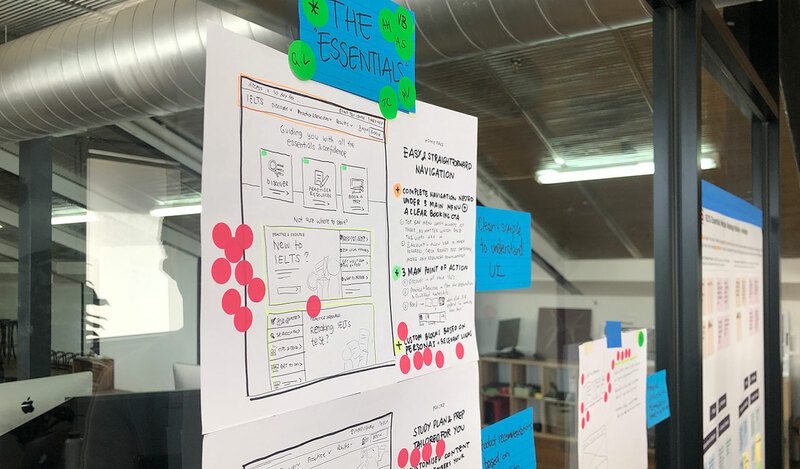 The facilitation of our 5-day Design Sprint workshop aims to create solutions for new digital products/features or improving existing ones through design thinking. 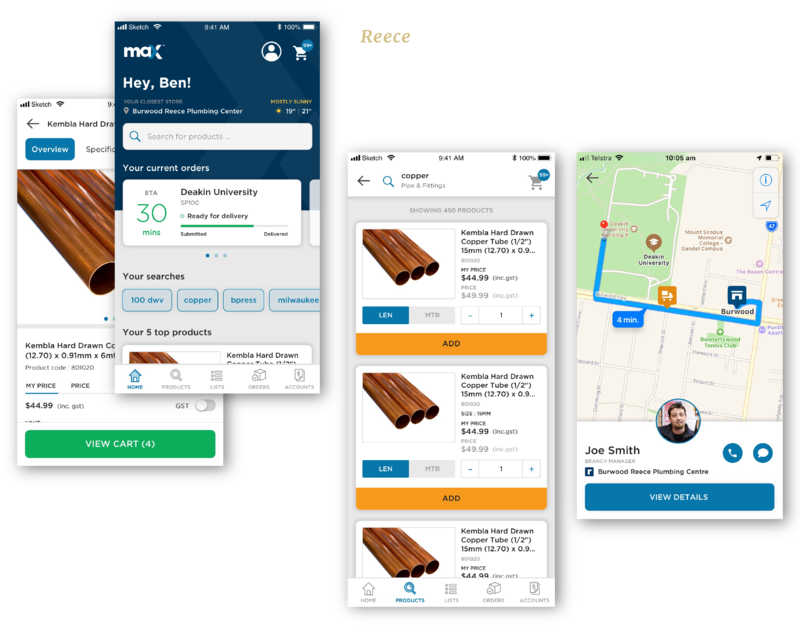 At the end of the session, the business will see high fidelity prototypes that are relevant, specific and tested by real users, resulting in valuable insights, feedback and suggestions that can validate important business decisions. All done within 1 week time! Originally created by Jake Knapp of Google Ventures, this methodology has proven to be well-structured and efficient that it saves businesses months worth of time and budget and compresses it into just one week of investment. 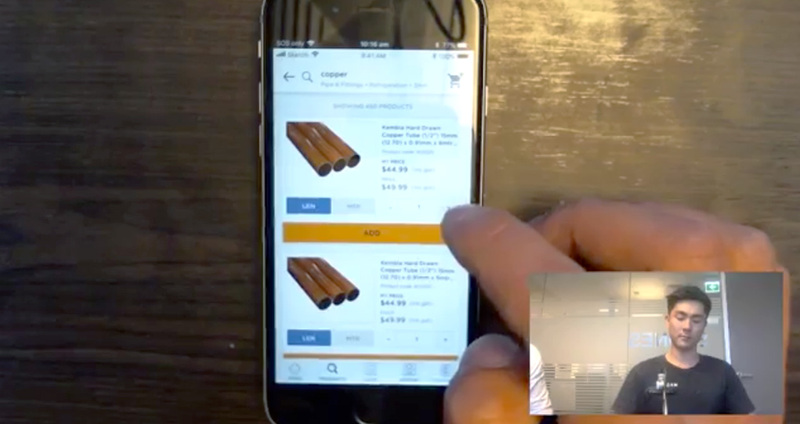 We believe that one of the most cost effective ways to address a business question is to test ideas and products on real users as early as possible, that it allows us to measure, learn and refine rapidly without having to prematurely waste time, money and resources on the actual build and technology development. ~ Who is it for? Who is the Design Sprint best suited for? 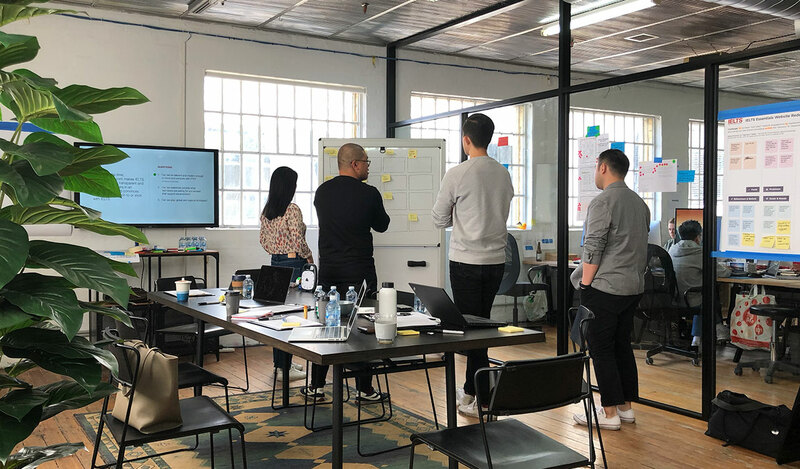 Based on our experience producing high-fidelity prototypes in our Design Sprint facilitation process, we find this methodology works best for business challenges/questions that are assumed to be high impact, with high risk of investment if it was to be fully executed straight away. It also works best for things that has plenty of assumptions and falls in the spectrum of the unknown. By going directly to real users, the Design Sprint will be able to help clarify most of those questions. This technique is great for unpacking business complexity and cross-functional teams, typically found in larger businesses with many stakeholders. 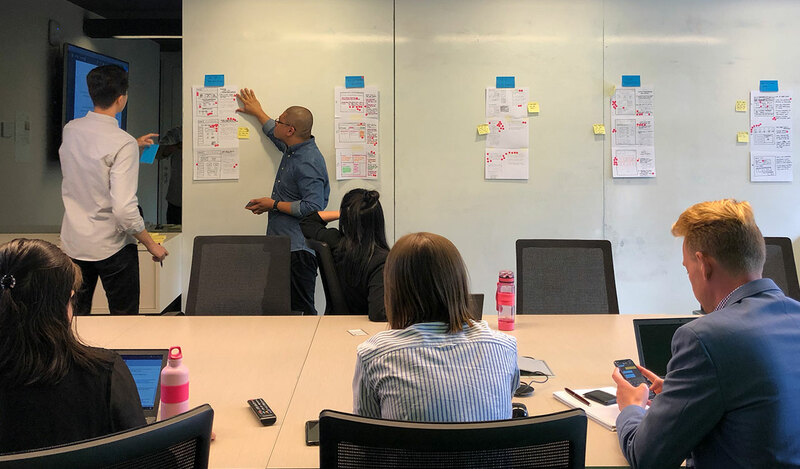 In our experience, the Design Sprint works best when teams get buy-in from stakeholders early in the process that the purpose and goal of the exercise is clear to all parties involved. One of the key values of the Design Sprint is its compact, well-structured activity agenda. 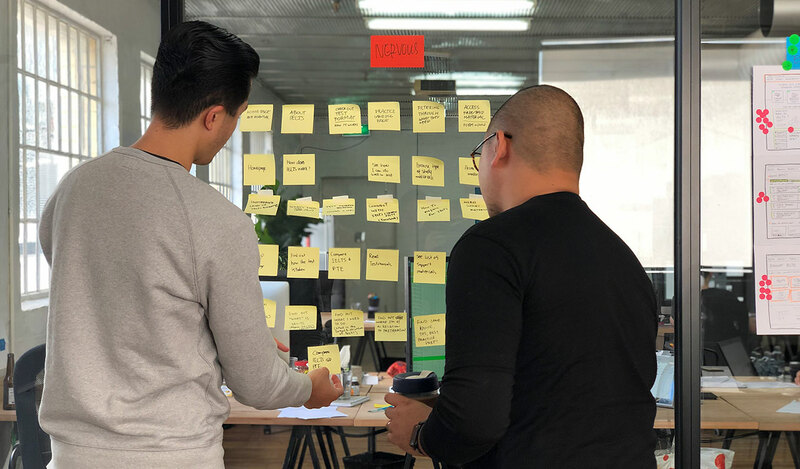 We understand that it can feel like a massive commitment for teams to be taken out of their daily work schedule to participate in the 5-day Design Sprint workshop. However, this intense and action-packed process is designed to increase productivity that leads to realistic and valuable action. 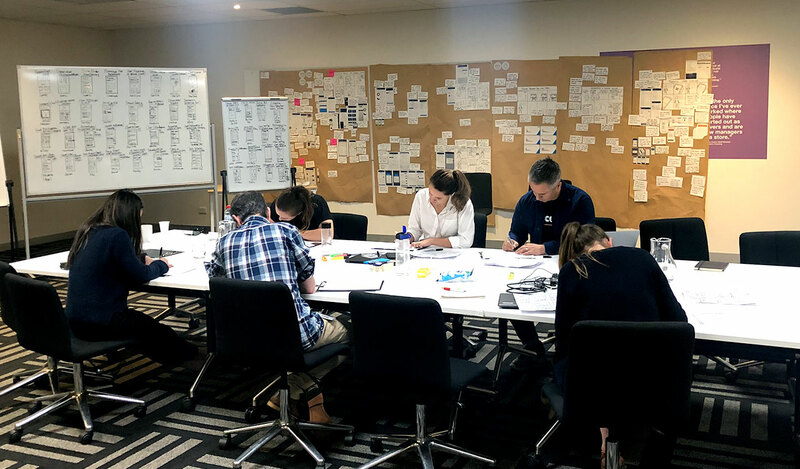 Based on the Sprint Book by Jake Knapp, the Design Sprint has clear and specific guidelines every step of the way that you can be assured that the outcome will be achieved on budget, on time. 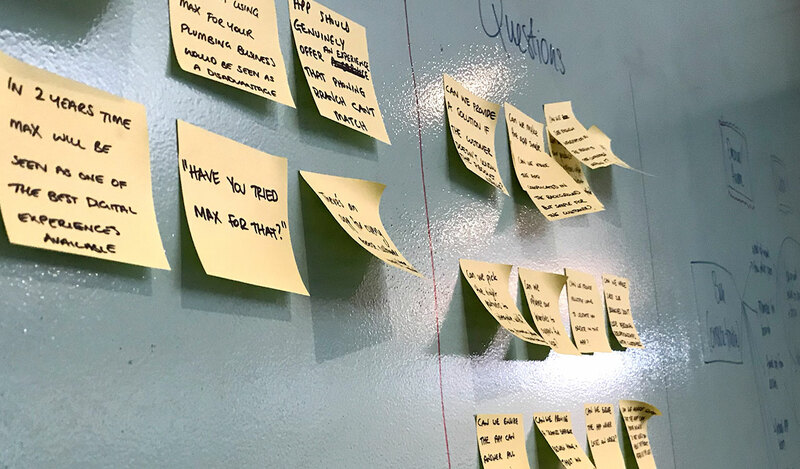 In saying that, ultimately at the end of a Design Sprint workshop, teams will be able to clarify and validate questions or assumptions that informed business decisions can be made by its key stakeholders. 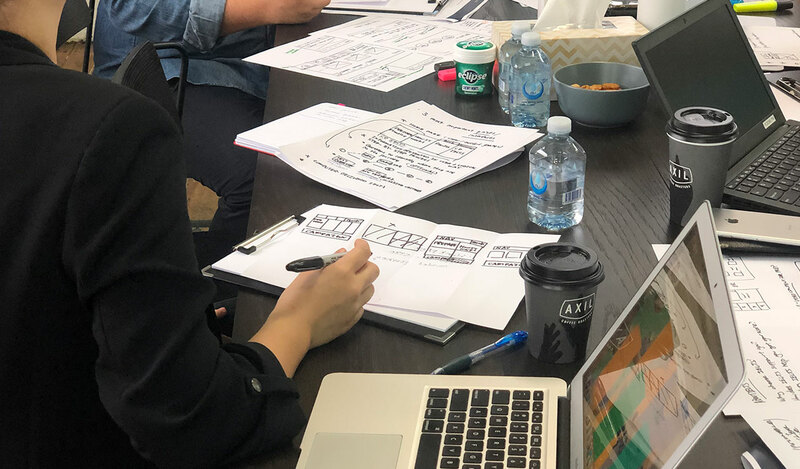 Relab is a Melbourne based, award-winning digital design consultancy with a high focus on data-led user experience studies and well-executed visual design solutions. 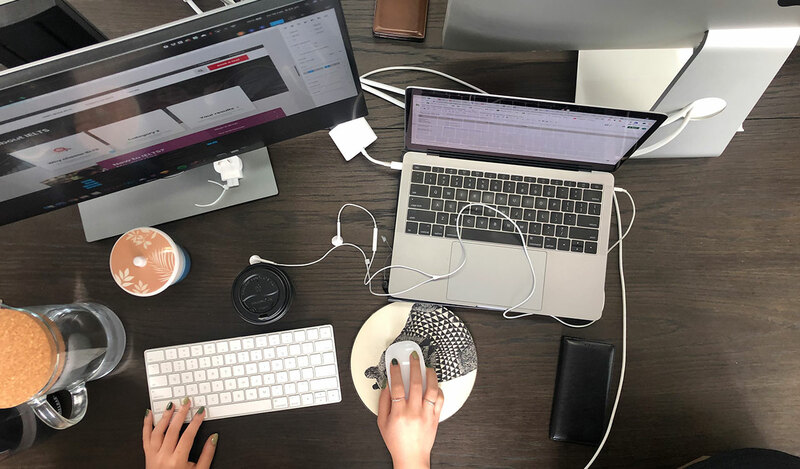 In the recent years, Relab has been recognised as a specialist on digital design solutions for complex eCommerce and transactional digital projects that requires high performance on conversion rates. 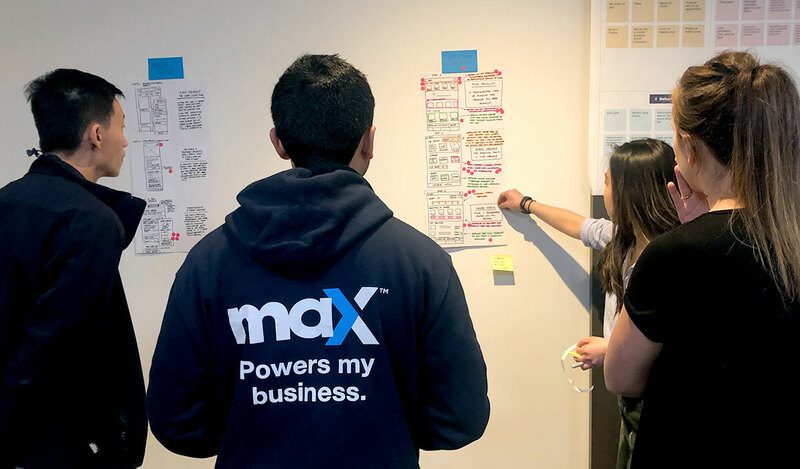 Our design thinking process has helped businesses solve a common problem on making something complex feel simple. 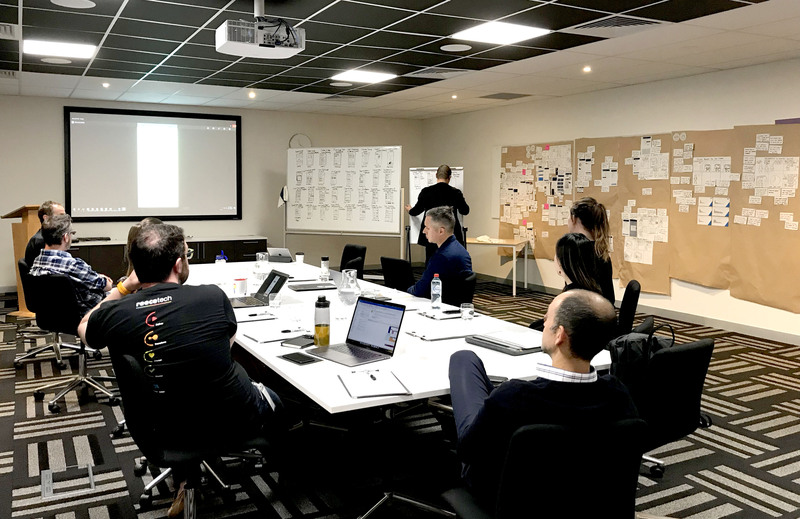 Our Design Sprint facilitation is practical and made enjoyable at the same time. 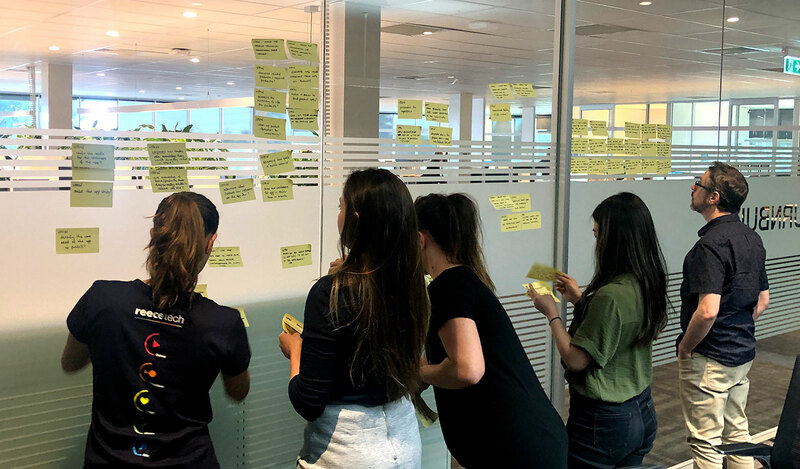 Through our experience and exposure in the industry, we believe we will be able to collaborate with a variety of teams and encourage an objective point of view in problem solving that will be of high value for businesses and organisations. Let's have a chat and see how we can help you drive innovation, move fast and generate realistic business solutions through high value, meaningful, collaborative work. Copyright © 2019 Relab Studios Pty Ltd. All rights reserved.